Considering a venture into the exciting world of holiday home ownership? Perhaps 2019 is the year to upgrade your static or touring caravan? 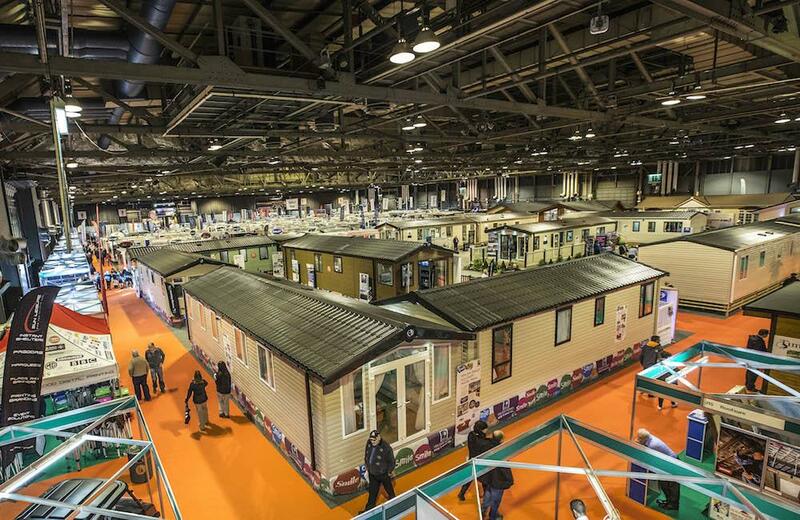 Or perhaps you are just looking for a fun day out on what will likely be a typically damp February weekend…..
Why not come and see Sands of Luce at the ‘Scottish Caravan, Motorhome & Holiday Home Show’? You will find us (Amy and Jack) on the Swift Holiday Home Stand sharing our love of ‘Luce’ with the masses. We will be showing our beach and park off to anyone who cares to listen. We are excited to meet many of our current owners and hopefully plenty of future ones too. We will make it our personal mission to find our visitors their perfect holiday home! There will be plenty on display to choose from with all major manufacturers exhibiting their ranges plus a few exciting smaller manufacturers too. If it be a luxury beachside lodge or first time holiday home come find us and we can give you the lowdown on what’s on offer. 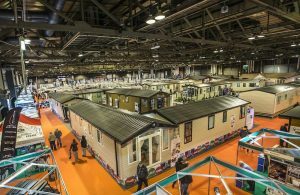 The show is the largest exhibition in Scotland and the perfect setting for visitors to see thousands of products and get all the ideas and inspiration for owning their very own holiday home. There really is no better opportunity to see what’s on offer in 2019! We will be on hand to show you round and answer any questions you may have. We also look forward to showing off all our future beachside ownership opportunities. This is a great opportunity to see what we have in the pipeline! What’s more we will have an iPad stocked full of photos of some exciting used holiday home opportunities which are not yet advertised. Expect some show special offers and some bargains to be had! Please come find us and say a ‘hello’ we look forward to seeing you.